We had a big day today in Jakarta, where we hosted the second annual Google for Indonesia event. From Google Station to YouTube Go, here’s a quick recap of the things we announced to make the internet more useful and relevant for Indonesians. 1. 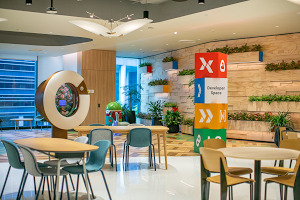 Google Station: To help improve access to the internet, we’re bringing Google Station to Indonesia in partnership with FiberStar and CBN. Our partners will roll out fast and reliable Wi-Fi hotspots at hundreds of venues across Java and Bali over the next year. 2. YouTube Go: YouTube’s new mobile app YouTube Go is coming to Indonesia soon. It will help Indonesian YouTube fans save and watch videos smoothly in poor connectivity. It’ll also give them transparency and control over how much data they consume on videos by letting them preview videos first and choose the video’s file size before saving it offline to watch later. 3. 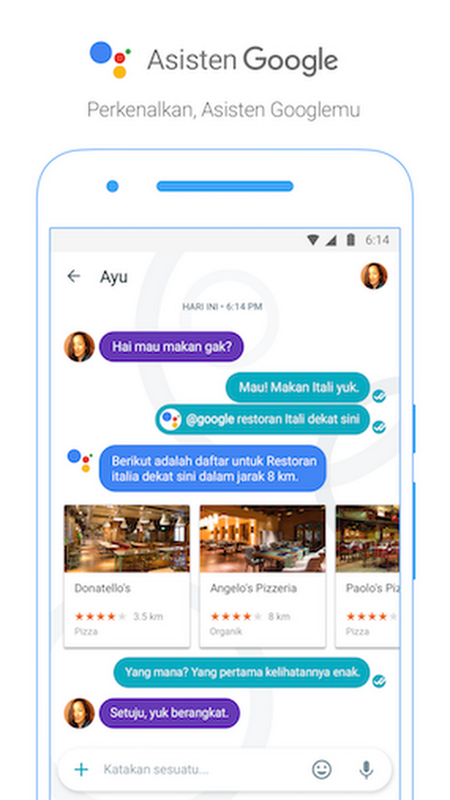 Google Assistant in Bahasa Indonesia: Starting today, you can chat with and get answers from the Google Assistant in Bahasa Indonesia in the Allo messaging app. The Google Assistant is Google’s smart virtual assistant, powered by machine learning, that lets you have a conversation with Google to get things done. Allo is available on Google Play and Apple’s App Store. 4. Shortcuts in Search: We’ll soon be adding tappable shortcuts to the Google Search mobile app to help Indonesians more easily explore popular topics like food and drinks, movie showtimes and directions home. 5. Health Answers: Indonesia is one of the first countries where we’ll launch locally-tailored answers to questions about health on Google Search later this year. 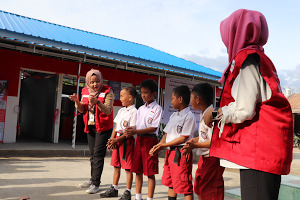 We’re partnering with Mitra Keluarga hospitals to detail common symptoms and treatments for Indonesia’s 700 most prevalent health conditions––all in Bahasa. 6. 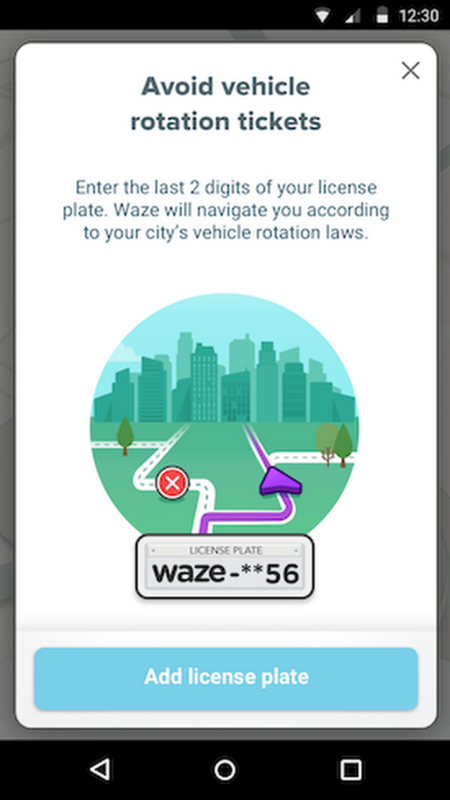 Waze updates: Waze is introducing a new routing feature based on the last number of license plates that will help Jakarta drivers easily follow the regulations of the odd-even policy that reduces traffic congestion. Waze also will add hands-free Bahasa voice commands and Bahasa navigation with street names, as well as Indonesian voices suite so Indonesians can record their own voice on Waze, and use it as their navigation voice on the road. 7. 25,000 developers trained: We’ve now trained 25,000 app developers through online courses and Indonesia Android Kejar workshops in six cities—putting us on track to train 100,000 Android developers by 2020. We’ve also trained more than one hundred faculty at 80 universities, who plan to implement the Android Developer Fundamentals course over the next year, reaching as many as 10,000 students. 8. Primer: We’re working with entrepreneurs in a few ways. We’re launching Primer, a free app to help any Indonesian entrepreneur start, build and grow their business. 24 lessons are available now in Bahasa Indonesia on topics like how to create a business and sell products or services online, as well as the power of digital marketing. More lessons will be added over time and the app can be used offline. 9. 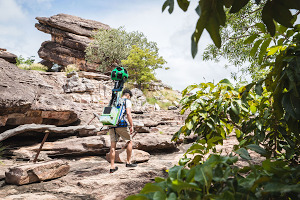 Gapura Digital: Google’s program for bringing more small businesses online, Gapura Digital, has already seen more than 4,500 people sign up for classes in the first three months in seven cities. 10. Womenwill: Google’s program for empowering women entrepreneurs, has brought together over 7,000 women across five cities—Jakarta, Bandung, Surabaya, Semarang and Denpasar and will go to Makassar soon. 11. Google.org grant to ICT Watch: Google.org, our philanthropic arm, is supporting Smart Schools Online, an initiative run by ICT Watch to train 35,000 students, teachers and parents on digital literacy and online safety. ICT Watch is a non-profit organization promoting human rights and freedom of expression through the Internet. 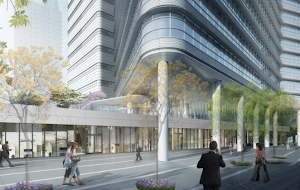 They will work together with nonprofit partners ECPAT and Sejiwa Foundation to execute this project.